Steve Luker has worked as an educator in every grade band and has led successfully as a principal at the elementary and middle school levels. 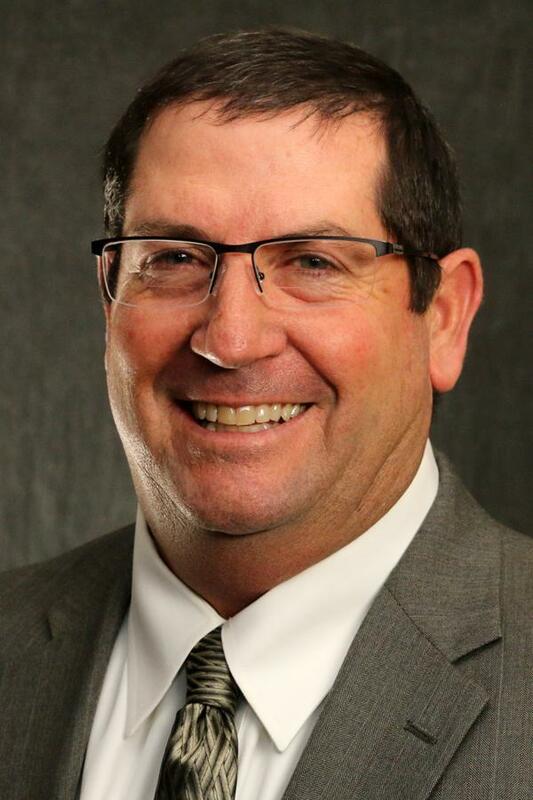 He now has been selected as the first principal of the new Rockvale High School, Director of Schools Bill Spurlock announced today. Steve Luker has worked as an educator in every grade band and has led successfully as a principal at the elementary and middle school levels. He now has been selected as the first principal of the new Rockvale High School, Director of Schools Bill Spurlock announced today. Luker is a veteran educator of 29 years. A science teacher, he previously taught in Cheatham and Marshall County, where he also served as head football coach at Chapel Hill. In Rutherford County, he taught at both Smyrna Middle School and LaVergne Middle School before entering administration. He served as an assistant principal at Cedar Grove Elementary and LaVergne Middle and served as the interim principal at Buchanan Elementary School. He then was named head principal of David Youree Elementary School before taking the reins at Smyrna Middle School in 2015. In January, Luker will officially begin working as the principal of Rockvale High School. He will work out of the district’s Central Office until the school is ready to be occupied. “I’m looking forward to the challenges of opening a new school and the rewards of working with the Rockvale community to build on the history and the foundations that have already been set by the elementary school, the middle school and the former high school,” Luker said. Rockvale will be the 11th Rutherford County high school once it opens in August 2019. To learn more about the school, visit this page.